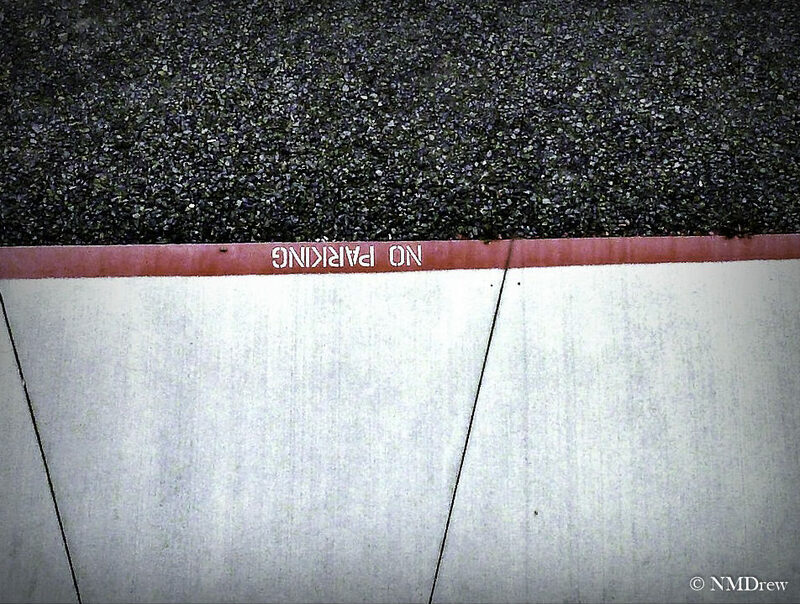 This entry was posted in Glimpses and tagged "photography", black, boundary, no parking, parking lot, red, white. Bookmark the permalink. Well that gets you thinking!